Slender Weavers, or Bambusa gracilis, is Australia’s most popular bamboo with good reason! Compact, yet tall, it can be planted in very narrow spaces and is popular for screening to double storey height in backyards. 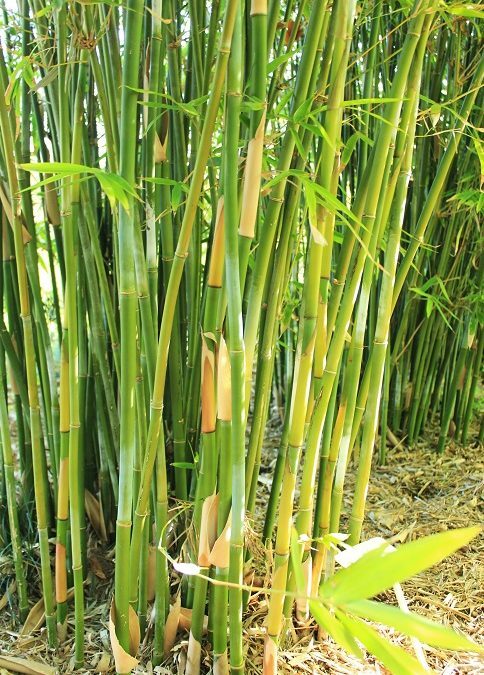 It has a compact clump, with upright green canes and beautiful foliage, a very neat looking plant. Perfect for screening out neighbours, ugly fences, bare patches and grows well in Adelaide gardens. 4-5 metres.